Attorney Alan J. McDonald is the founder and manager of McDonald Lamond Canzoneri. 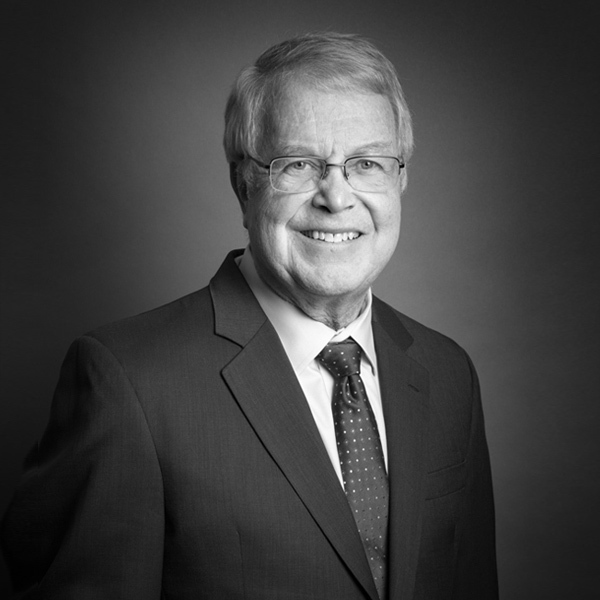 He brings to the practice over 44 years of experience in all aspects of labor law on behalf of the firm’s labor union clients. He has personally negotiated or supervised the negotiation of hundreds of collective bargaining agreements in the private and public sectors and has litigated or arbitrated over a thousand grievance and interest arbitration cases. He is equally well versed in the representation of clients before the National Labor Relations Board and the Massachusetts Department of Labor Relations. On myriad occasions, he has argued important cases on behalf of his clients at the Massachusetts Supreme Judicial Court and the First Circuit Court of Appeals. His clients regularly depend upon him for his unique insight into strategic planning and problem solving. Attorney McDonald has been recognized perenially for the excellence of his practice by Who’s Who In American Law, The Best Lawyers in America, “Massachusetts Super Lawyers,” and “New England Super Lawyers.” In 2002, he was awarded the Cushing-Gavin Award for excellence in labor/management relations by the Labor Guild of the Archdiocese of Boston. He has also received awards for outstanding legal service from the Massachusetts Nurses Association, the Massachusetts Municipal Police Coalition, and a multitude of his other clients. He is a longtime member of the American Bar Association, the Massachusetts Bar Association, and the Boston Bar Association where he has served on a variety of labor-related committees. He has also participated as a speaker at seminars and as a contributing author of continuing education and other professional publications. He is a Fellow of the American Bar Foundation.